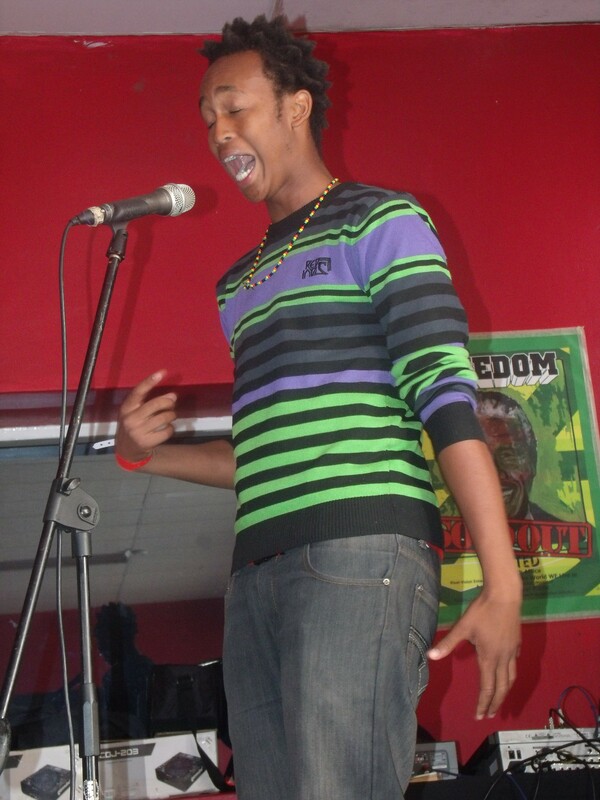 No Life is currently leading the Word N Sound Open Mic Poetry League. Can he keep this up? 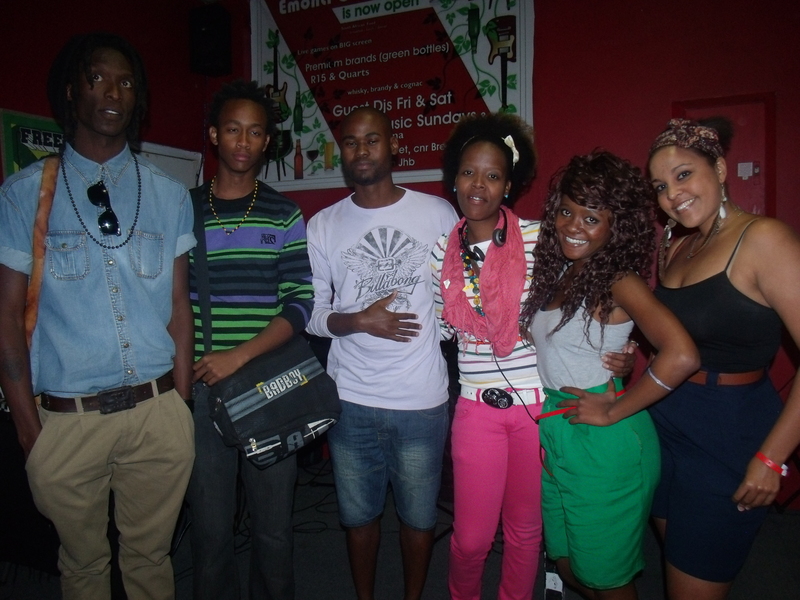 At the end of last year, we had madd fun in Swaziland for the Poetic Seed Swazi Poet of the Year event. And now we are hitting the road again. This month we are doing our first Word N Sound Experience in Pietermaritzburg and Durban. 4. To start understanding the role we each play in growing and strengthening the movement across SA. Watch this space for more details. And if you are in KZN…get ready, we are heading your way! IN WORD N SOUND WE TRUST! We speak to poet, film-maker and photographer, Abueng Junior aka Abueng Ntsimane before his Word N Sound showcase this Saturday. Born out of South Africa’s North West province comes a fresh, exciting new talent in the form of young contemporary poet , whose current passion is to provide fellow South African’s with an insight into a man’s heart through his compilation of modern-day love poems presented in the form of a beautifully illustrated debut book and lyrical CD titled ‘in the scheme of things’. The third episode of Word N Sound Poetry & Music Series Season 2 is one for the history books as we introduce an even more exciting open mic challenge and showcasing 3 diverse and talented poets. The Word N Sound Open Mic Challenge is reaching new heights if the upsets at the last show are anything to go by. Another incentive has also been introduced to make the challenge even more exciting. BlackCouch SofSev, a youth owned Arts Entrepreneurship Incubator will be sponsoring R500 for the winner of the open mic challenge at every show starting on 7 April. 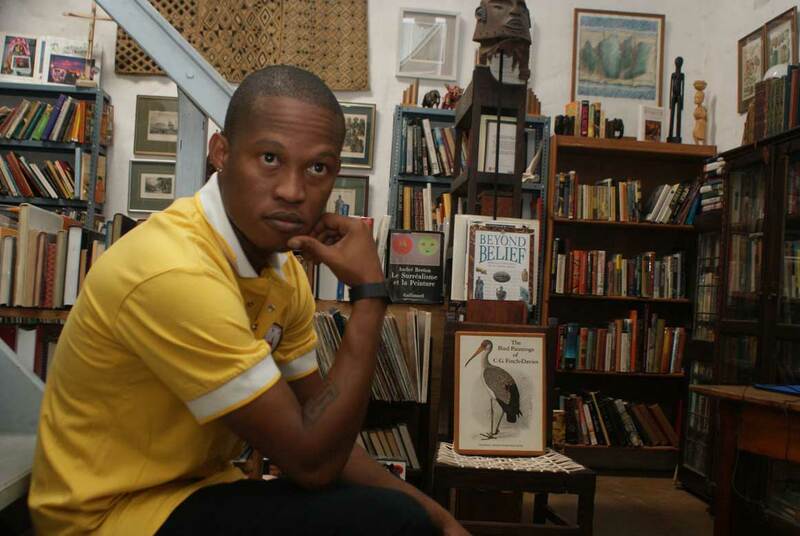 Napo Mashiane is a house-hold name when it comes to poetry and theatre. Having recently launched her book “Fat Songs For My Girlfriends” and busy performance schedule, Napo cant wait to get on the Word N Sound stage. Nicknamed “CSI” by his peers because of his intriguing style of writing, Andrew Manyika is one of the most exciting writers and performers to emerge in recent years. Our third showcase is the multi faceted poet and author Abueng Junior, who has recently launched his Book and Audio CD “In the scheme of things” and is pushing the local poetry scene to a new bar. Door open at 12pm and the show begins at 1pm and its still only R40 at the door. Tell a friend that … In #WordNSound We Trust!